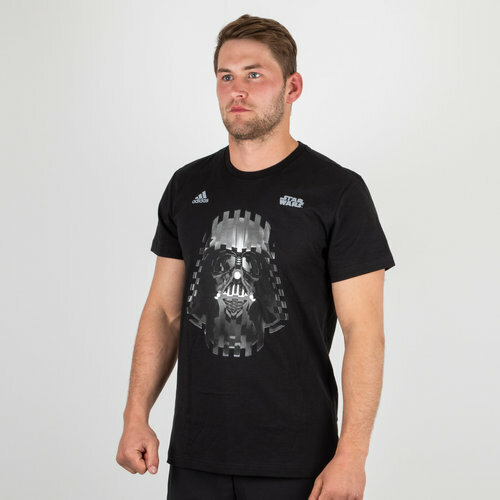 Confirm your allegiance to the dark side whilst pulling on this adidas Darth Vader Graphic T-shirt. 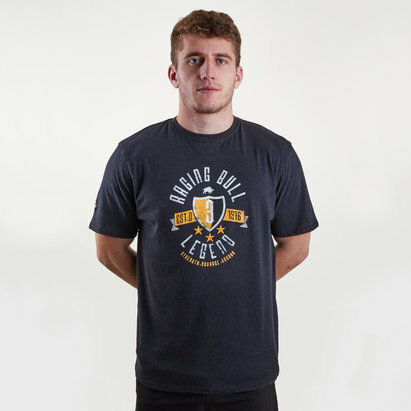 If you're a big fan of Star Wars let everyone know where your loyalties lie with this Dark Side inspired Darth Vader t-shirt which enjoys a comfortable regular fitting fabric with a classic crew neck collar. So not only will you be competitive during performance but comfortable during wind down times.